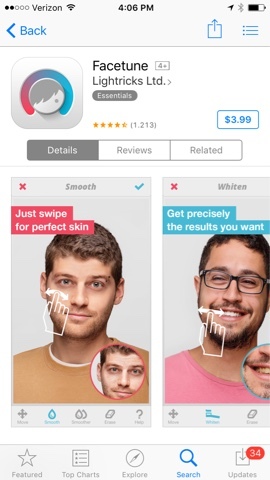 I wish this app was not real. How sad is the world? 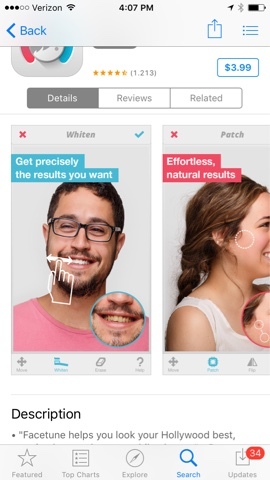 There is an app to make your face look better...so that your selfies look better....in case you wondered why your friends' selfies look too good?! 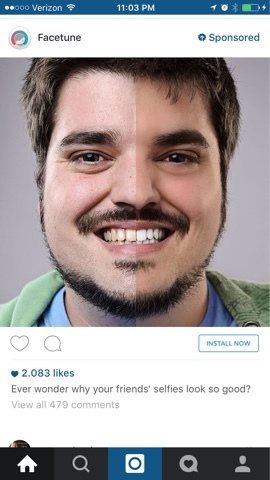 This creepy sponsored post (below) recently polluted my instagram feed. I just had to learn more...so I looked it up...sure enough, its no joke. Gross. Oh my gosh this makes me so sad. How can I keep my kids offline for the rest of their lives? Ew.